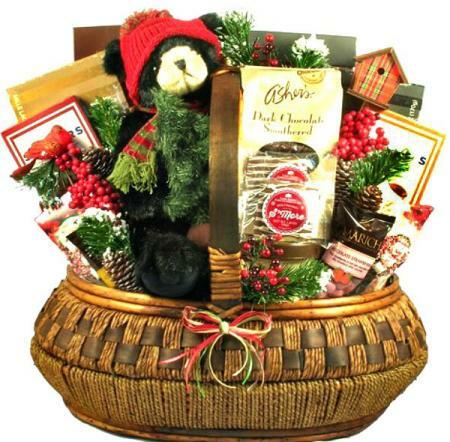 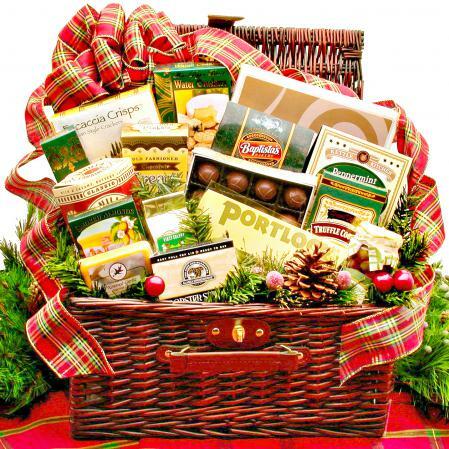 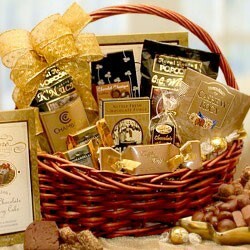 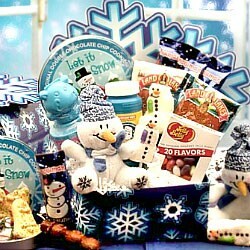 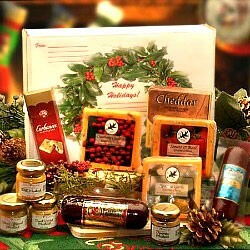 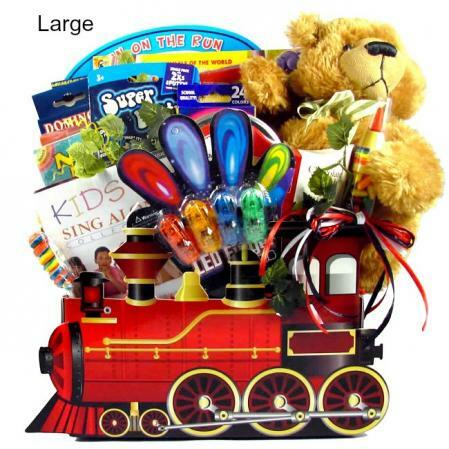 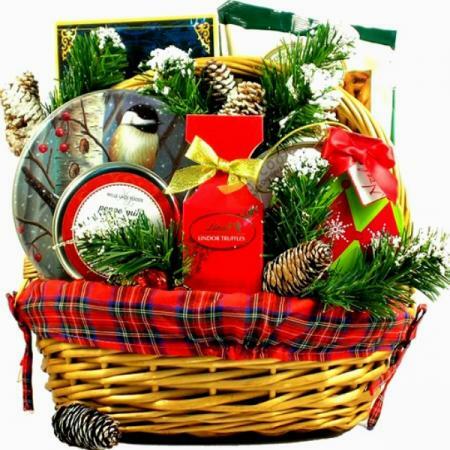 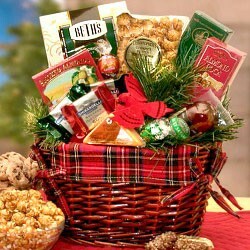 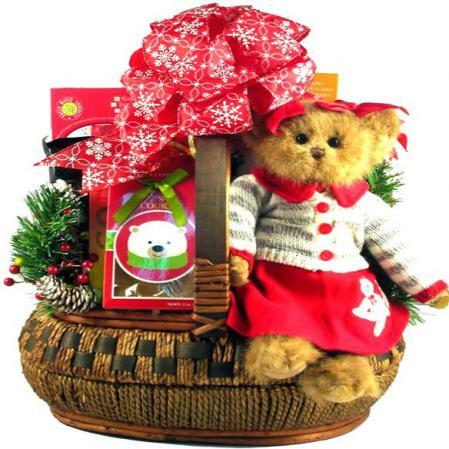 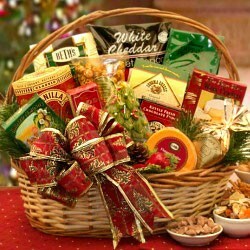 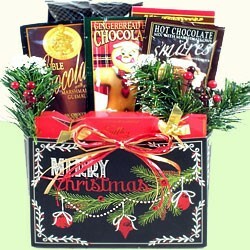 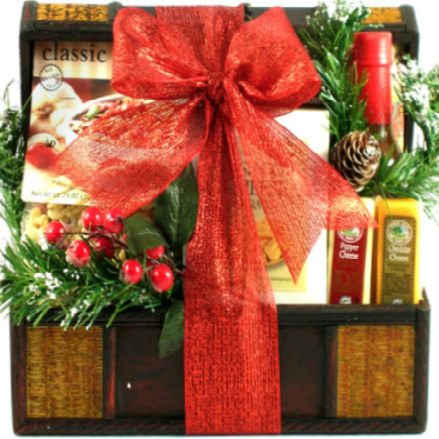 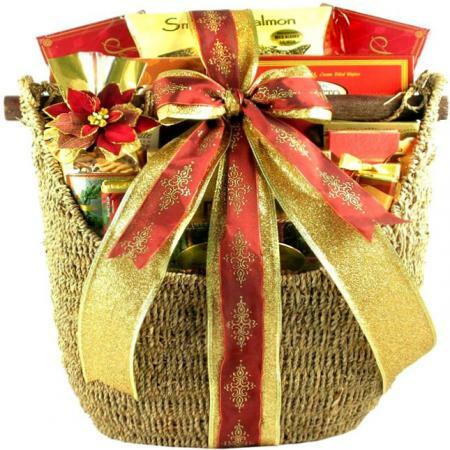 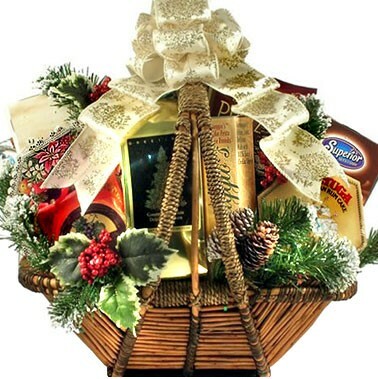 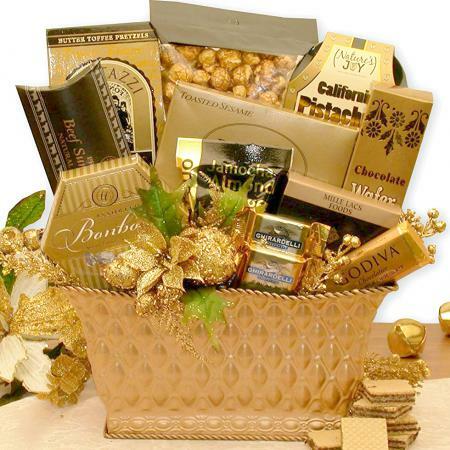 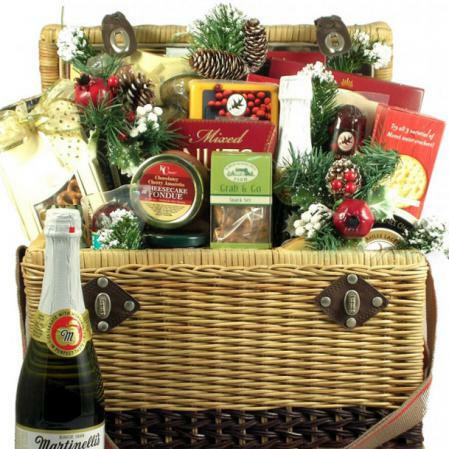 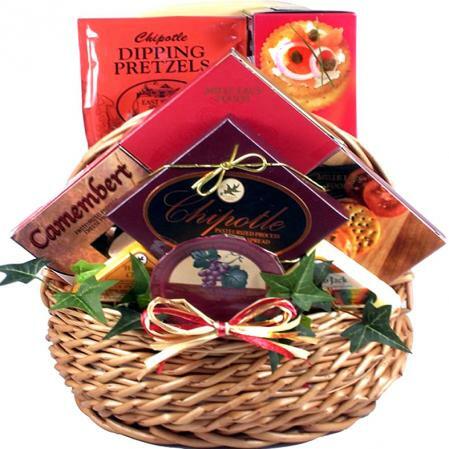 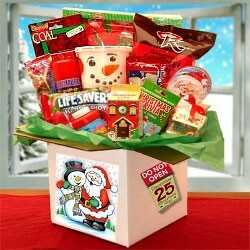 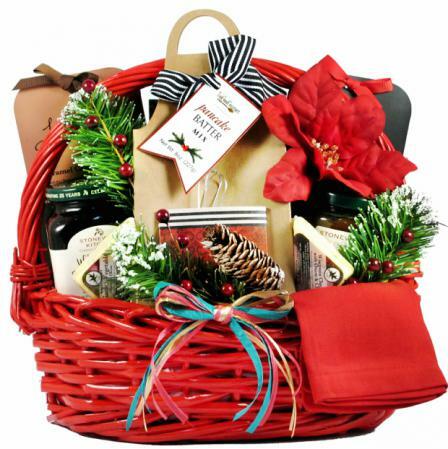 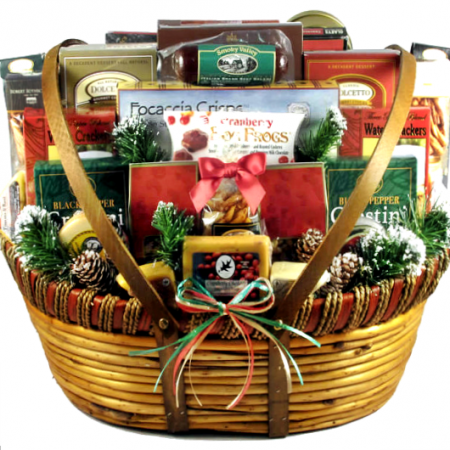 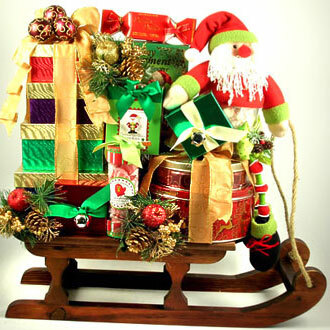 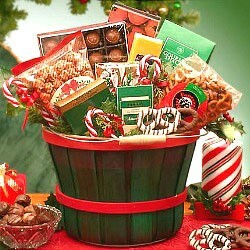 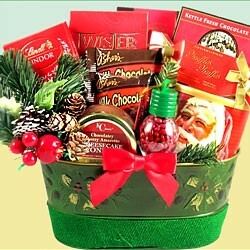 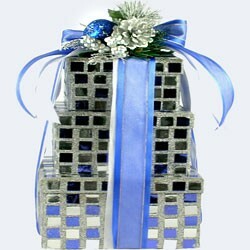 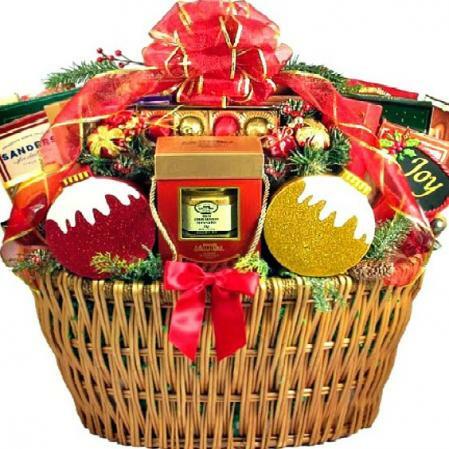 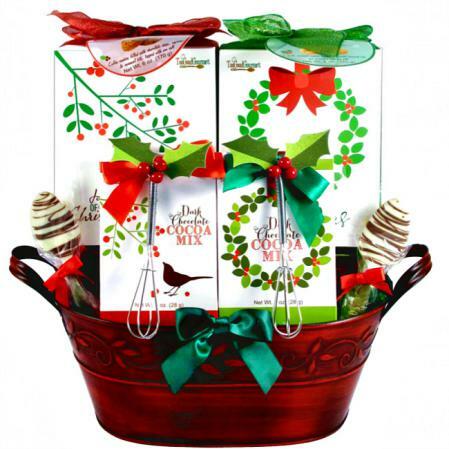 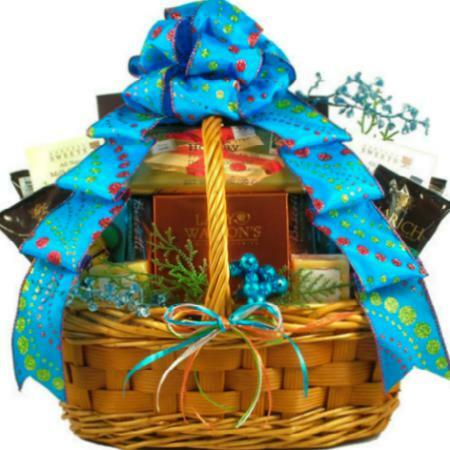 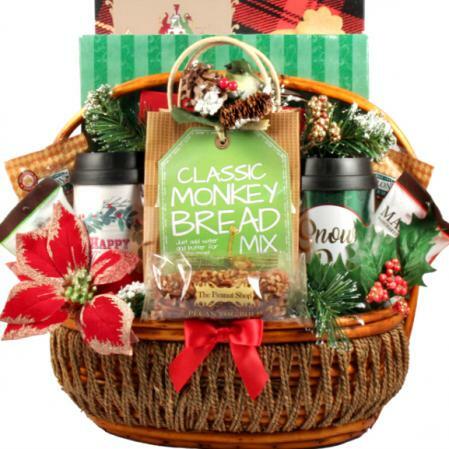 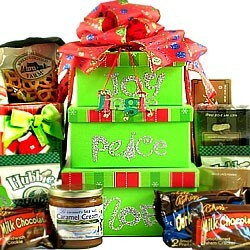 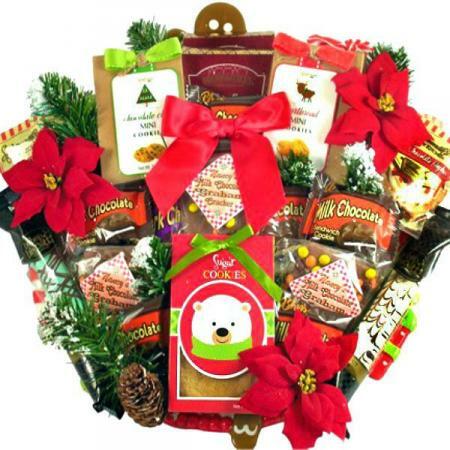 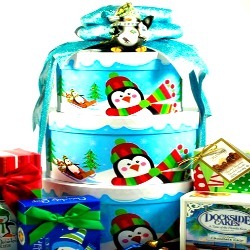 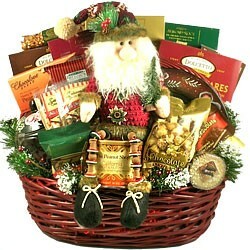 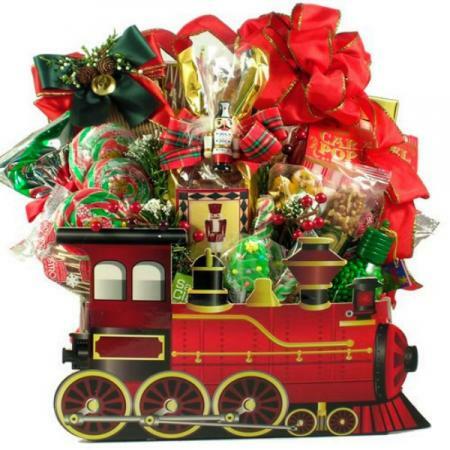 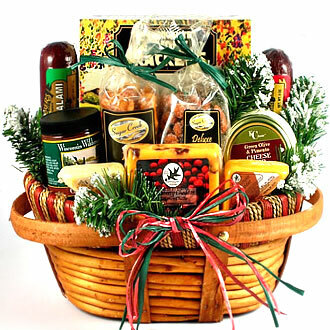 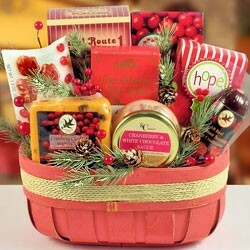 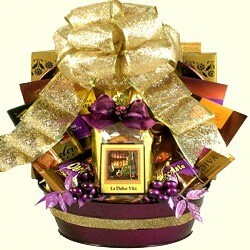 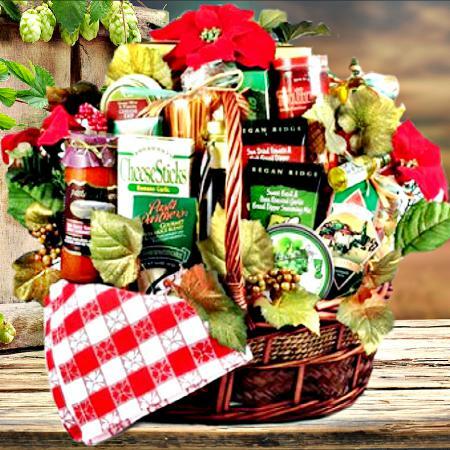 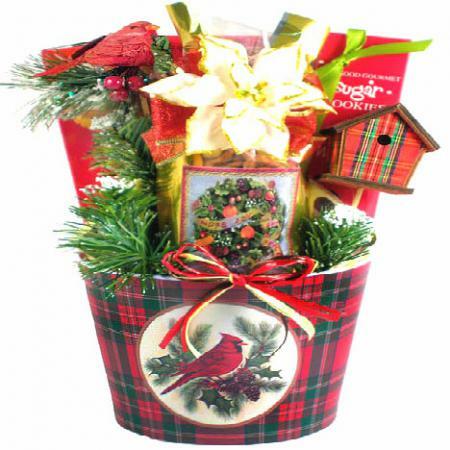 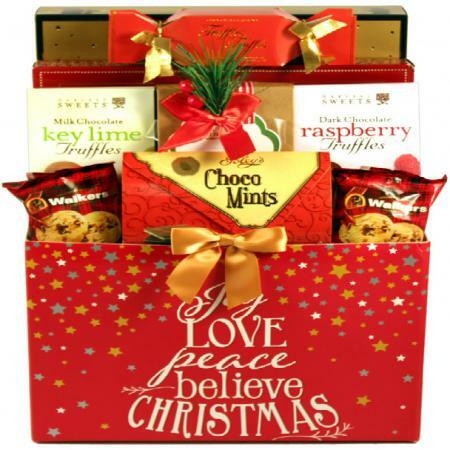 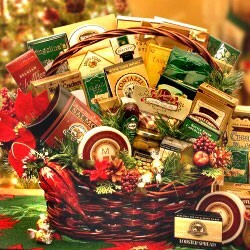 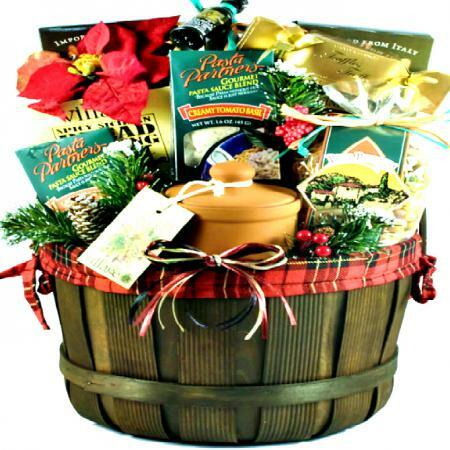 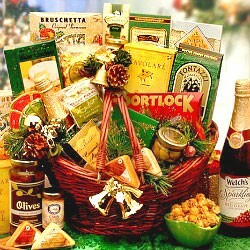 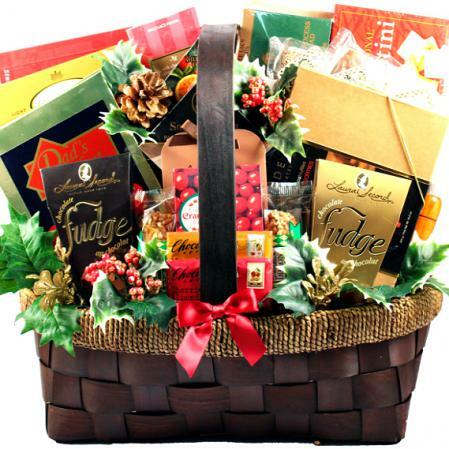 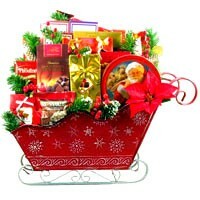 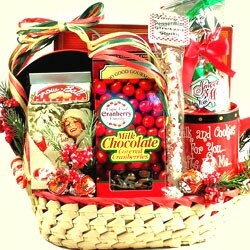 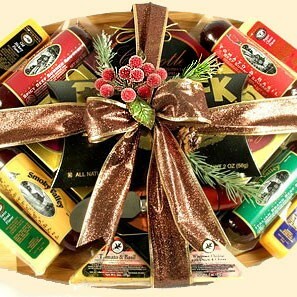 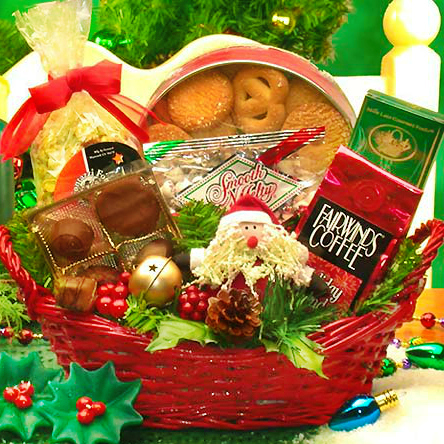 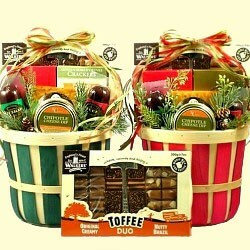 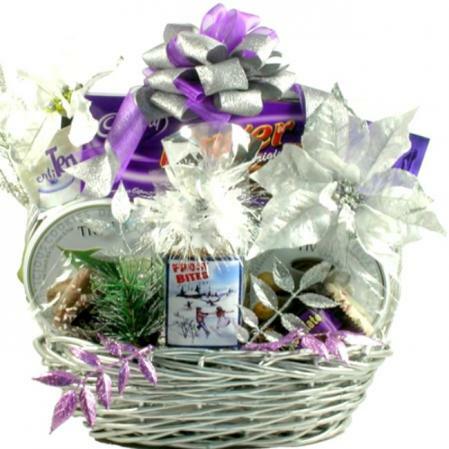 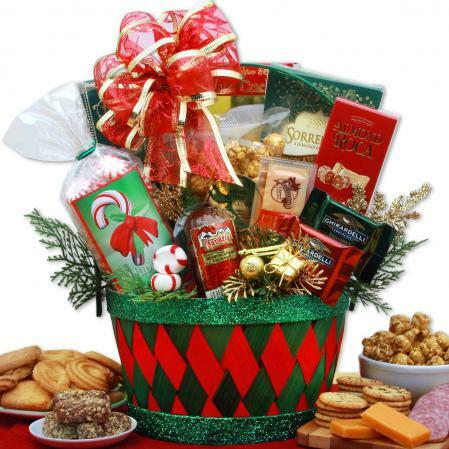 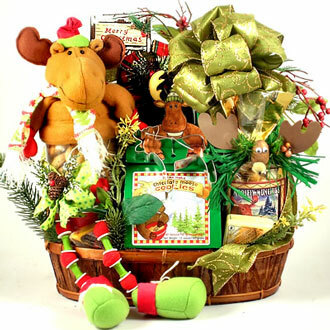 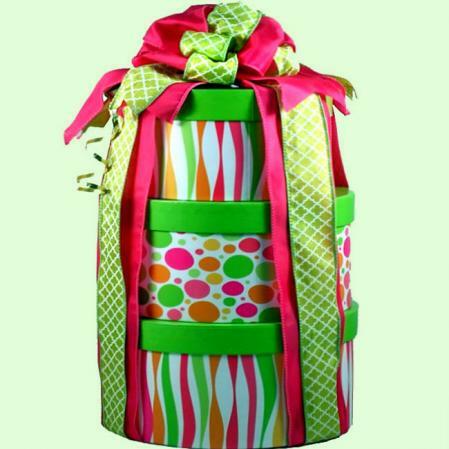 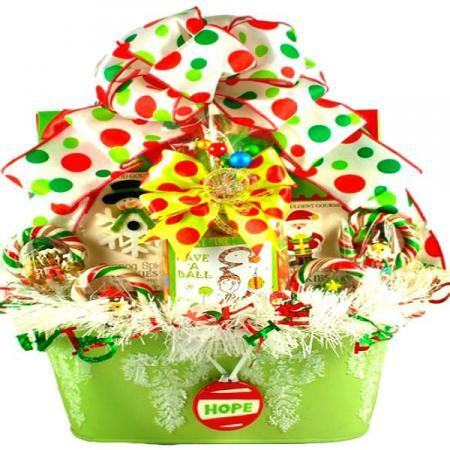 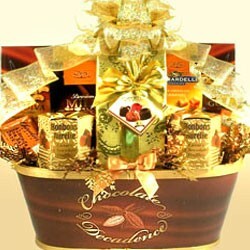 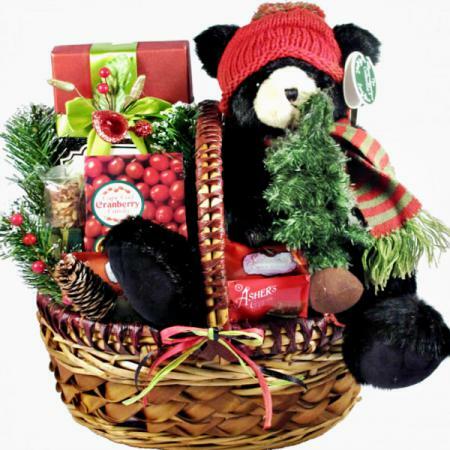 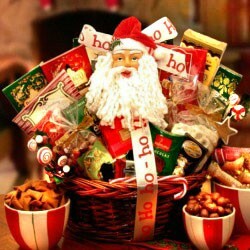 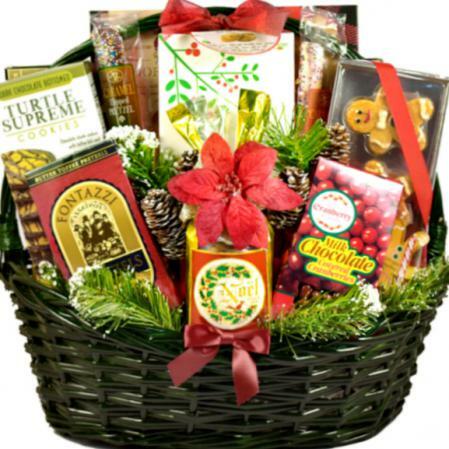 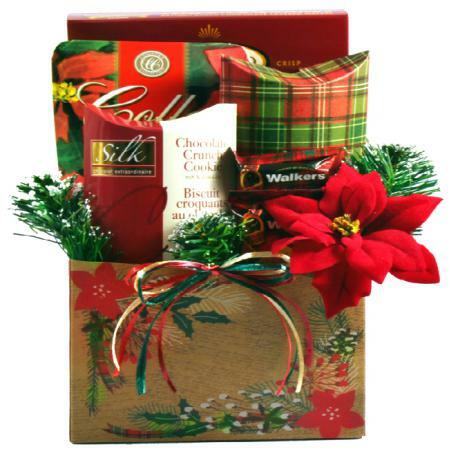 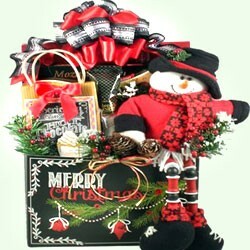 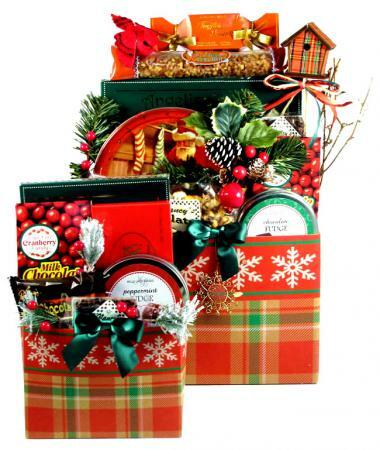 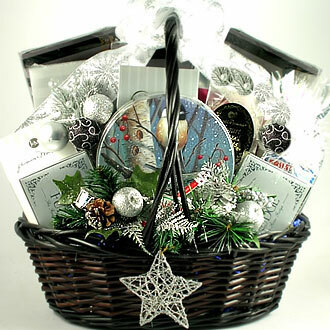 This festive seasonal gift basket makes a beautiful gift for the holidays! 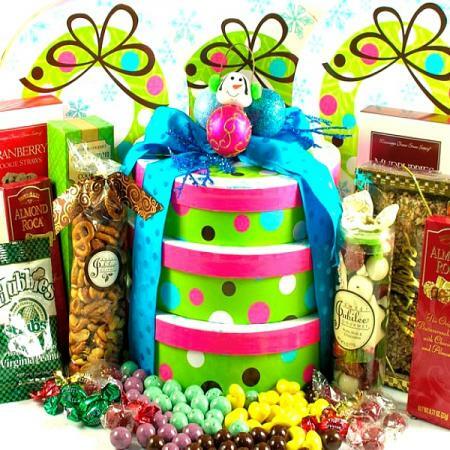 It's as delicious as it is gorgeous. 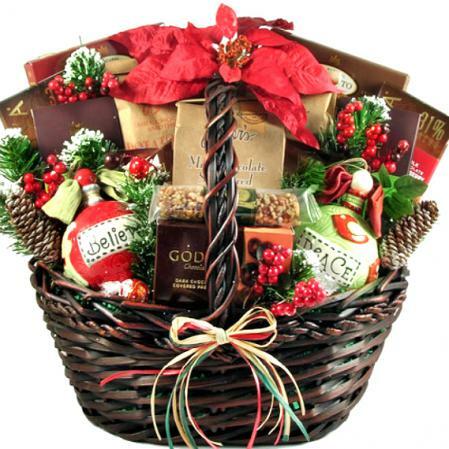 Delightful inside and out. 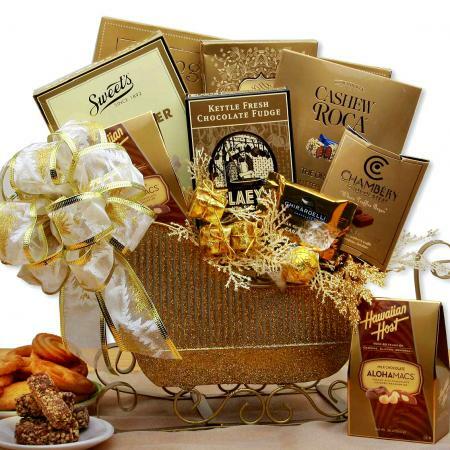 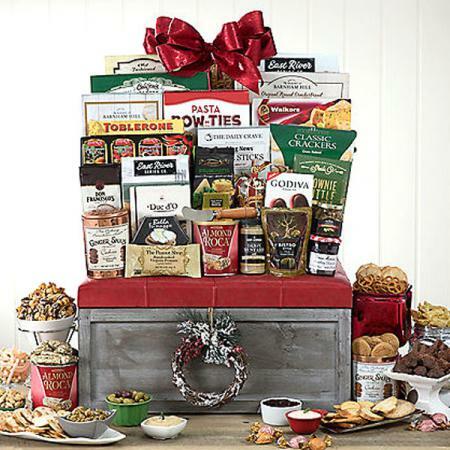 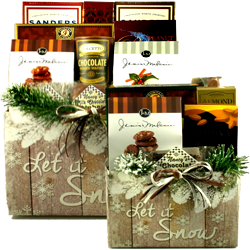 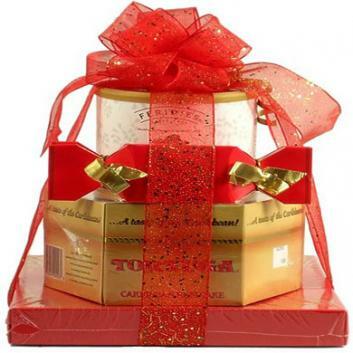 They will love everything about this festive gift basket from the stunning presentation to the yummy selection of mouthwatering treats and warm winter brews.